Mike Honda was the previous US Representative for Milpitas/San Jose, CA. 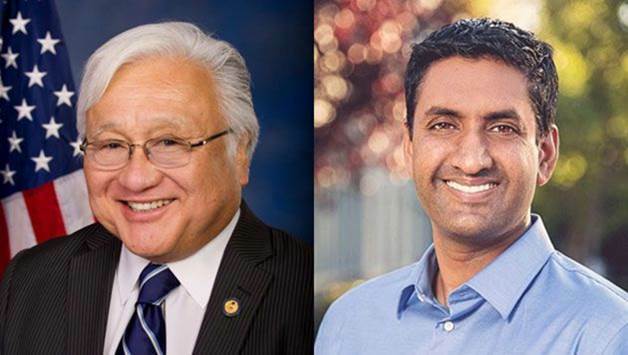 Ro Khanna is the new US Representative for Milpitas/San Jose, CA. U.S. History in the 1800s - Intermediate Level The U.S. History in the 1800s lesson plan and handouts for low intermediate and intermediate learners covering civics test items 60, 71, 72, 73, 74, 75, and 76.